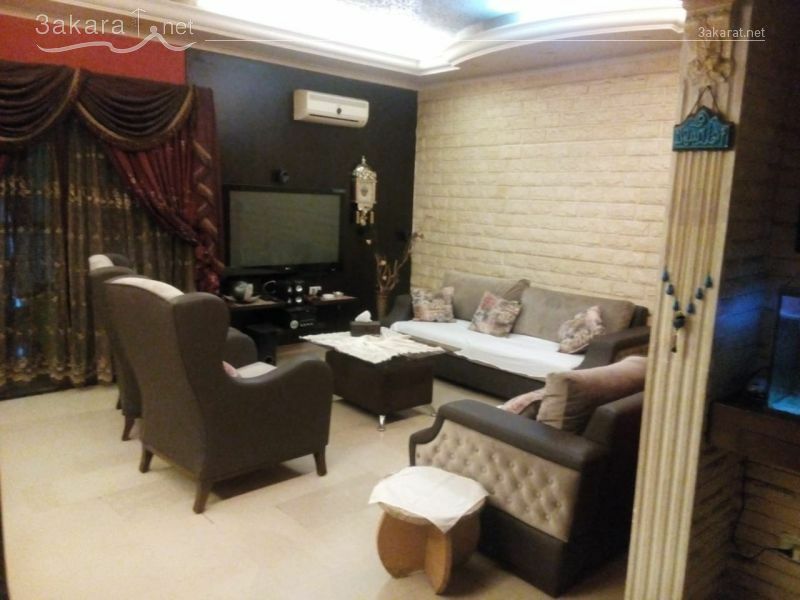 A 200 m2 apartment for sale in Zouk Mickael at the first floor in a new building, one apartment per floor, consists of: 3 bedrooms, 3 bathrooms, 2 parking, fully furnished, at 250,000 $. A 260 m2 store for sale in Borj Hammoud at the ground floor and the first floor: ground floor includes 4 large window doors, open interior space, parking for 4 cars. The first floor consists of office rooms, kitchen, 3 bathrooms, storage area, at 450,000 $. 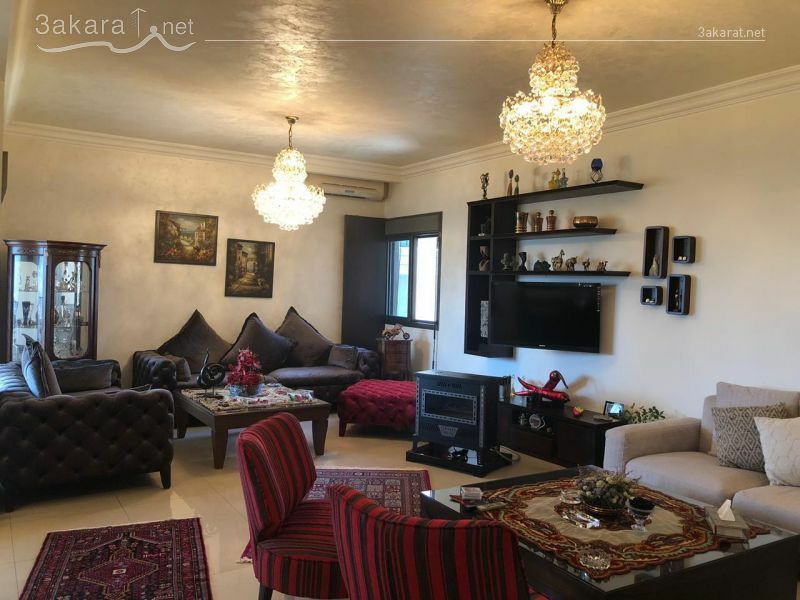 A 165 m2 apartment for sale in Sin El Fil at the 3rd floor in an 8 years old building, great finishing, great condition, decorated, fully furnished, consists of saloon, dining room, 3 bedrooms, 2 bathrooms, kitchen, 3 balconies, parking, at 250,000 $. • Reinforced concrete carcass structure conforming to earthquake specifications. • Suitable for architectural project, facade stone cladding and water repellent elastic paint, decorative aluminum railing. 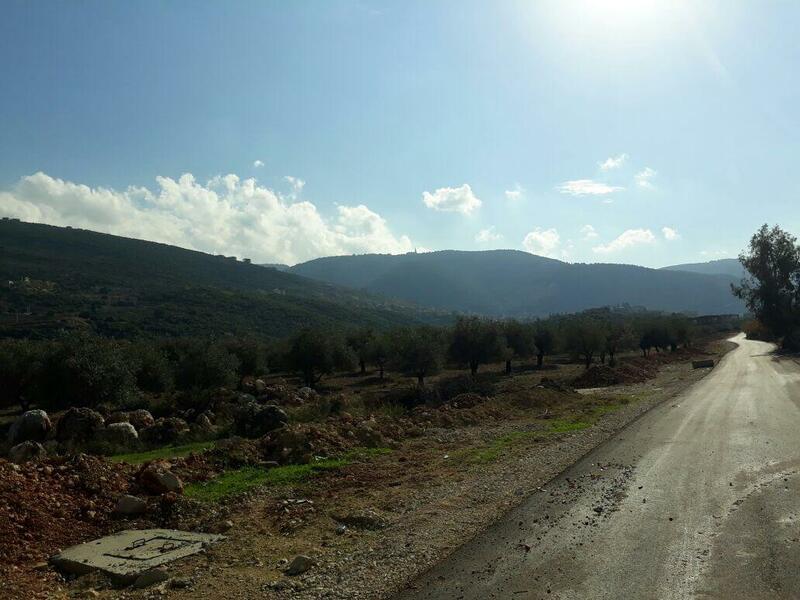 A 2,780 m2 land for sale in Ain Zhelta/ Chouf, investment ratio 20/40, on the main road, great location, at 310,000$. 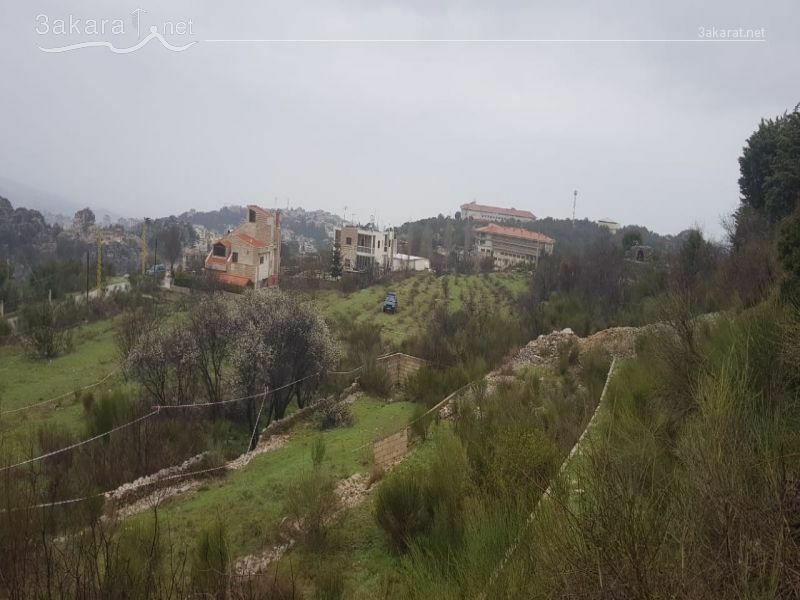 A 1,520 m2 land for sale in Feitroun on the main road, great location, investment ratio 35/75, water and electricity are available, flat, perfect for investment, at 450,000 $. 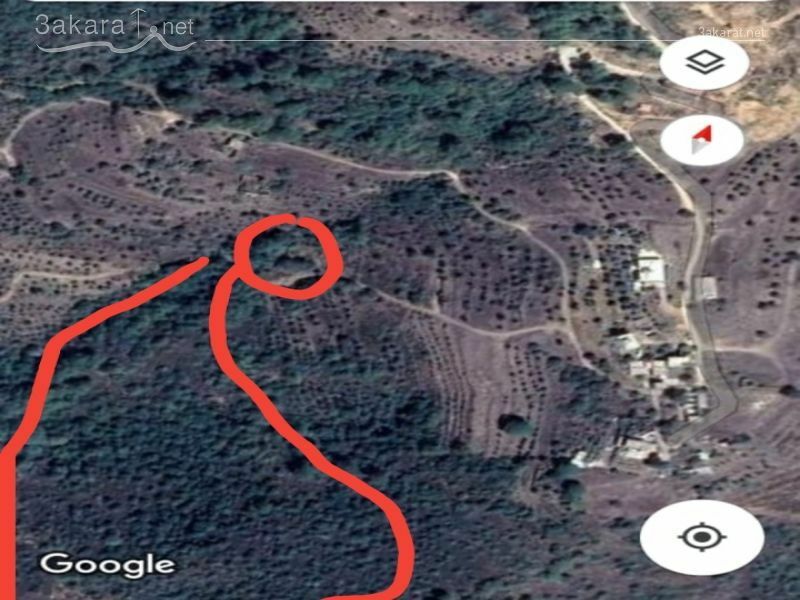 A 9,050 m2 land for sale in Kfarmatta/ Keily/ Aley (Chouf), little slope, contains water spring (1,200 shares), the road is not asphalted (around 4 km) yet and it's bumpy, at 127,000 $. 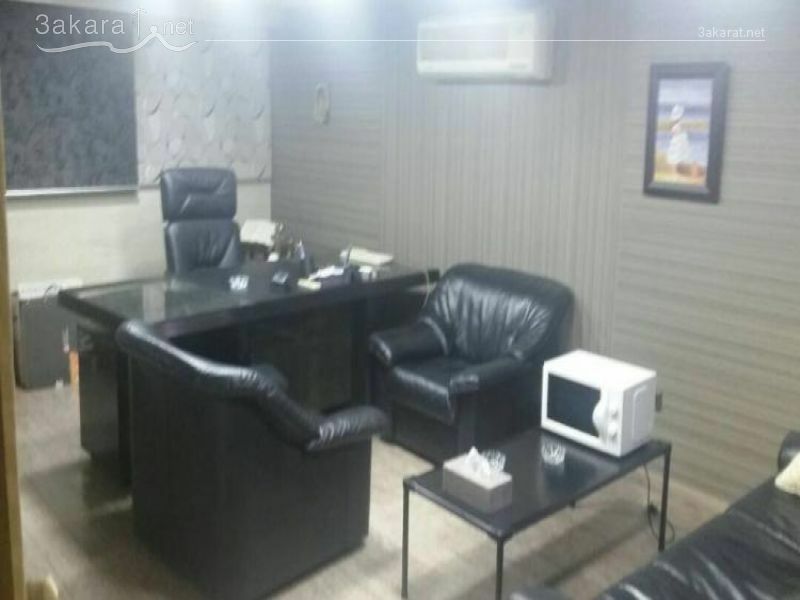 A 115 m2 apartment for sale in Shayleh at the first basement floor in a 5 years old building, consists of 2 bedrooms, 2 bathrooms, kitchen, saloon, dining room, 3 gardens, parking, fully decorated, at 130,000 $.